Let's go, Leipzig! 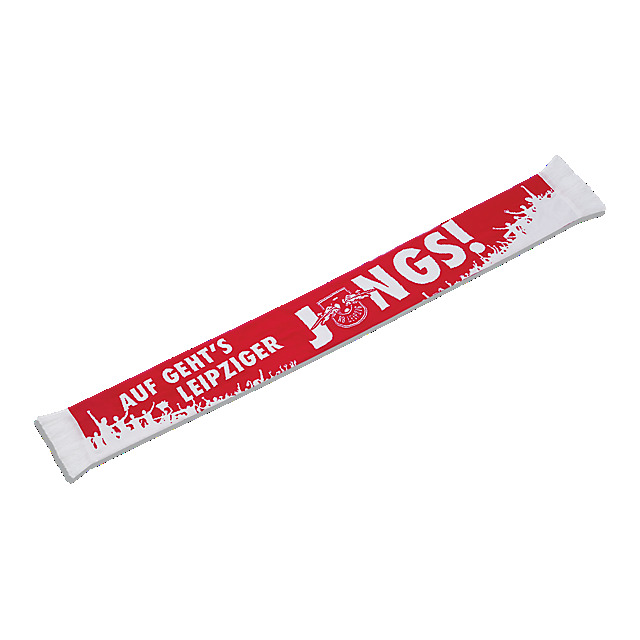 Designed in red and white, the RB Leipzig Fanscape Scarf has two statements to make: Auf Geht's Leipziger Jungs! ("Let's go Leipzig guys!") 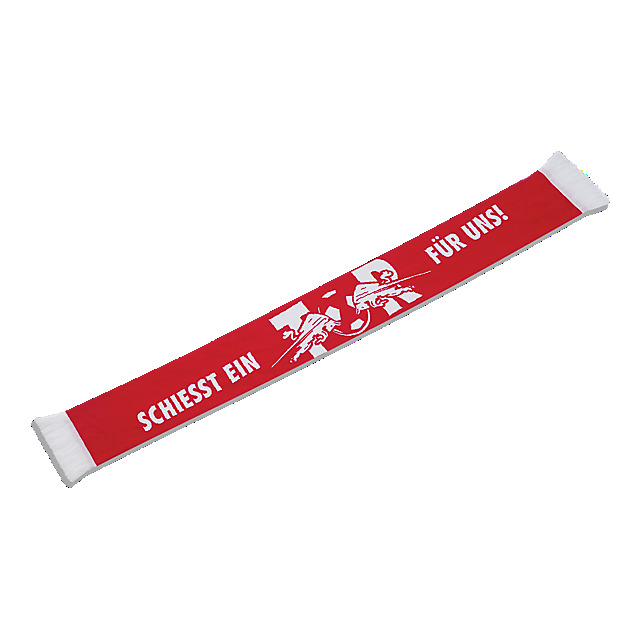 and Schiesst Ein Tor Fur Uns! ("Shoot a goal for us!"). Wave yours with pride at the game!